Plant Cloning is fun. People have done this for thousands of years. Any seasoned, as well as new gardeners, should always at least clone plants once. While new growers may find it confusing, but the process is really simple within a few steps. 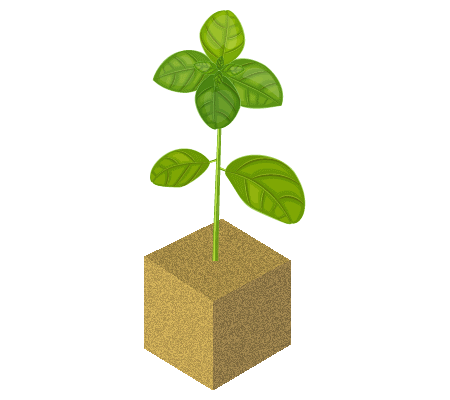 Plant cloning is the act of producing identical genetical plants from an original plant. Simply put, cloning is just to take the cutting/clipping of a plant and grow it elsewhere on its own. After 1-3 weeks, the roots will form from the cutting, and a new life of a clone begins. There are several reasons why as a gardener you should propagate plants. 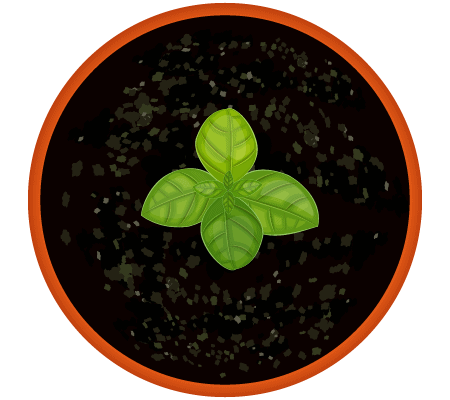 - Cloning is a quick easy and cost-saving method of making new plants. 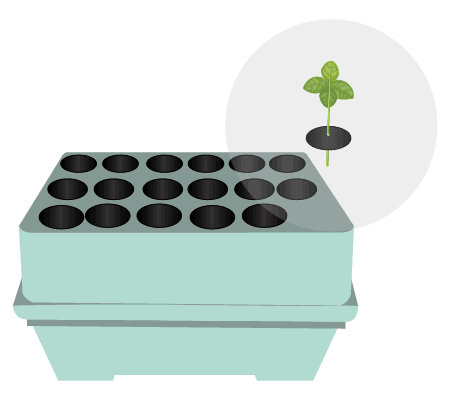 - Cloning is an efficient way to keep the best genes as the new plants will inherit the same qualities and characteristics of the mother plants. - Instead of the germination step when starting to grow a plant, making a clone is another widely used method of producing a new plant. Also, when the cuttings of the plants are inherently mature, they can also flower fast after rooting. Cloning does not really affect the mother plant's health. You can clone as many cuttings as you want as long as the original plants still have lots of branches. But that doesn't mean you can do ten clonings and all of them successfully root. It's not uncommon to see some of your clones die before rooting. Expect that and don't get discouraged. There are several ways to propagate. In this post, I will cover the four primary effective methods to clone, which have been proven and used globally. 1.2 Rooting hormones or not? By nature, plants can produce the rooting hormones themselves after a short span of time. They have the auxins hormones themselves, which aid in the initial root creation. Some plants like tomatoes are easy to clone because they possess lots of natural auxins hormones while others are challenging to do without using an added hormone. 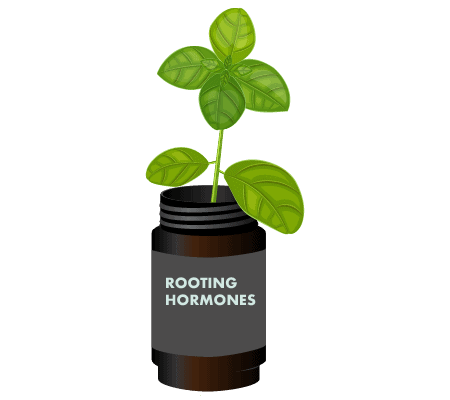 The rooting hormones help stir the plant cell growth and establish roots faster. Rooting hormones can be organic (honey, willow extract) or synthetic in the powder, liquid or gel form. It may boil down to preferences if you want to use the rooting hormones or not. 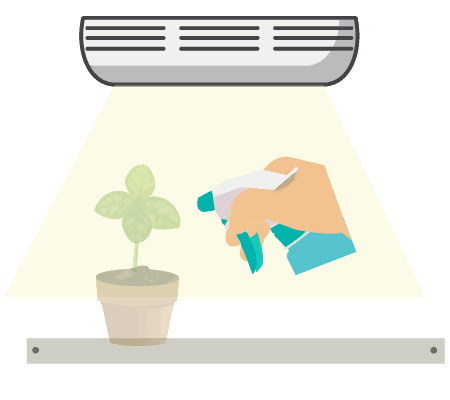 Some prefer to let plants grow naturally and do not like to use synthetic hormones that may contain chemicals. But you can only clone easily for some crops like tomatoes, mint, basil, rosemary, peppers without using rooting hormones. Other types such as large fruiting or single harvest crops are hard to clone without applying that stimulant. Personally, I use the hormones because it speeds up the rooting process. Using it doesn't decrease the cloning rate, but only to increase it. So why not? 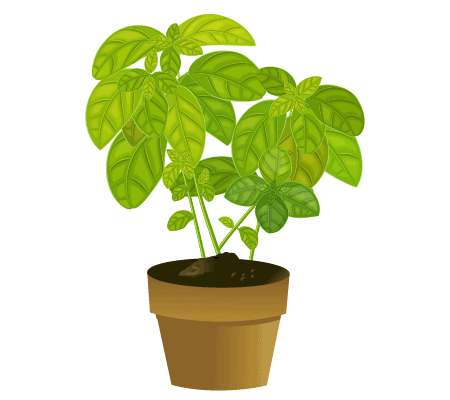 Select a healthy well-established plant, which does not indicate any sign of diseases for weeks. Identify a vigorous branch that comes off from the main stem. You often see this as a "v" form, where you will see the new growth - new branch regrows after the cutting. 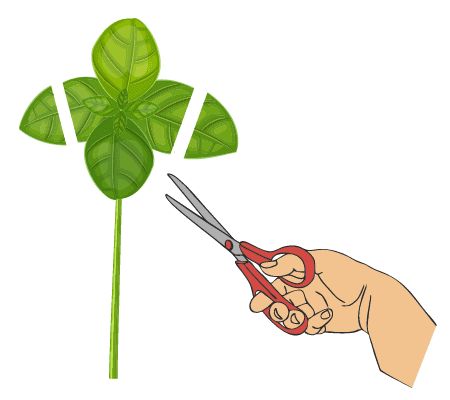 As new cuttings are very sensitive to microorganisms, bacteria, etc., be sure to clean and sterilize the scissors/knife /razor before doing. Take a cutting at a 45-degree angle close to (not into) the main stem as this helps increase the surface area, making it easy for the roots to sprout. Then place your cutting into a glass of water immediately. Doing this helps prevent the oxygen exposure because the new cutting is somewhat sensitive. Choose the branches near the bottom of the plant, which possesses a higher rate of root production as they contain more natural rooting hormones. The cutting should be at least 4 - 8 inches long. 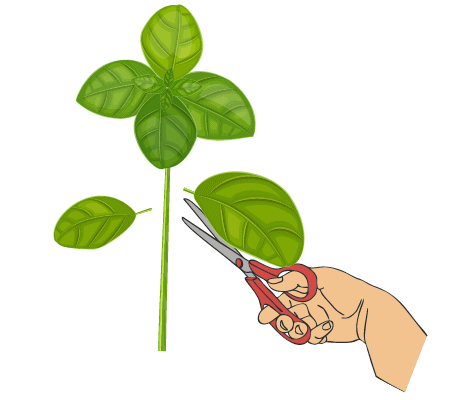 Then remove all branches and leaves on the cutting' sides, except for the top not to waste energy on photosynthesis, and let the cutting just focus on rooting. 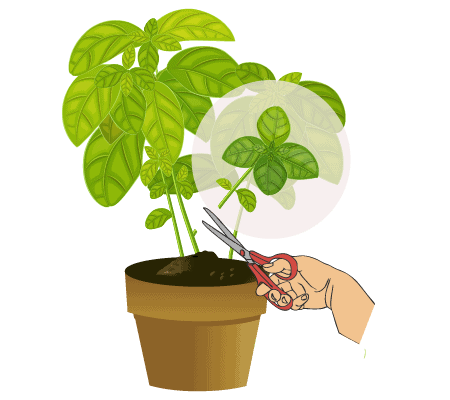 If the top leaves are too long, you can cut and reduce them to prevent evaporation. 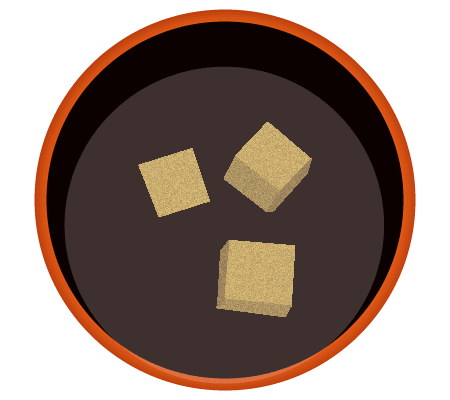 As rockwool naturally has a high pH level, you need to soak the rockwool cubes in neutral water overnight (or several hours) to bring their pH down. Then, dip your cutting into a rooting hormone for 15 - 30 seconds. If the hormone is in the powder form, make sure the cutting' s end gets a little wet before applying. You don't need to dip the whole cutting into the hormone. Just cover it on the bottom part of the cutting. Now time to place the stem into the rockwool and ensure that the stem end must come into contact with the rockwool cubes. Mist it daily to moist the growing environment. Traditional cloning with soils is an easy yet efficient method. 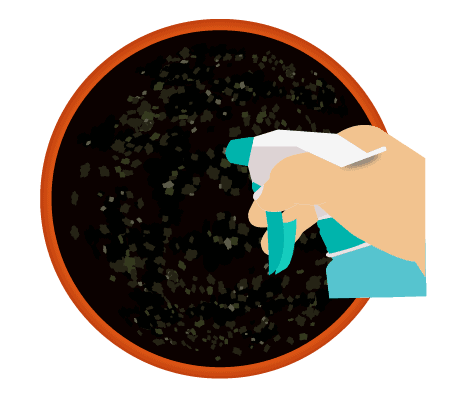 Unlike rockwool, you don't need to soak soils overnight. Just get the soils saturated enough. First, fill the cup/plastic bottle with 3/4 of tap/distilled water. Prepare the water 15-20 minutes before starting to get the water in the cup close to the water of the room temperature. 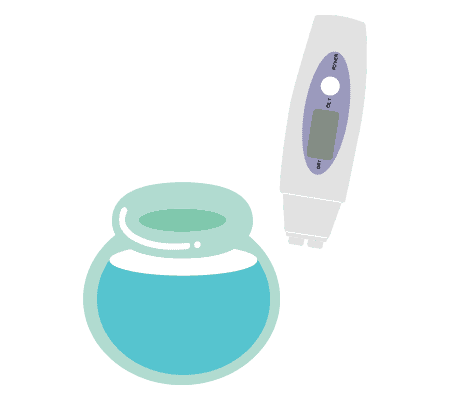 Check to ensure the pH level of your water is at between 5.5 to 6.0. Use a tip of a pen, or scissors to poke a hole in the cling-wrap or plastic. Make sure the hole size is smaller than the cutting stem to keep it tight into the pot. Now, put the cutting into the pot, keeping its end at least 5 cm under the water. 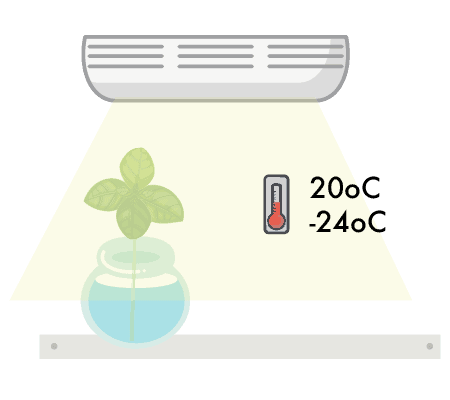 Place the cloning pot under the indirect sunlight, or low grow lights. 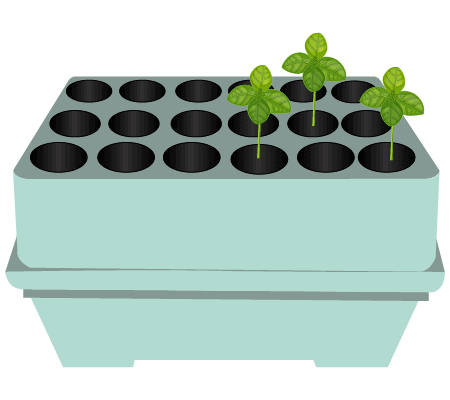 Cloning machines seem to be the most efficient and quickest way to propagate plants. It is effective for some reasons. First, your cutting is not immersed in water but is constantly misted with low-pressure water, which avoids diseases for the fragile roots. Second, there's plenty of oxygen for the roots. Third, you can do multiple clones at one time. The most important thing you do can do get the cloning machine, and all steps follow are very easy to do with clear instructions as follows. Set up the cloning machine as per the manual. Fill with the water at the indicated level. Again, dip your cutting into the rooting hormones, then placed it into the neotypes. After that, run the cloning machines, and voila. For details about choosing and how to use the cloning machines, you can read our past post. If your cloning environment is right, you don't need it. If not, you should. 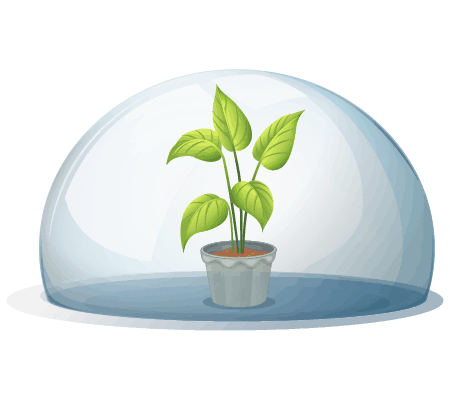 The humidity dome does help keep the moisture and humidity for your clones. This is very helpful when you don't want to mist your cloners regularly and want to spend less checking and maintenance of it. Cutting does poorly in cold places, so keep it in warm areas. The perfect temperature is at about 70 - 75oF (20-24oc). If the surrounding environment place is low in temperature, you can use a heater or a heating mat to keep the temperature in place. If you cannot provide the cloners with enough daylight, you need to give it some grow lights. Since new cloners are weak, they don't need full sunlight or intense grow lights. That's why weak CFL bulbs or fluorescent T5 tubes work great. The cloners don't really need any light for the first 1-2 days, but some growers still put the clones under some soft lights for the first few days, and it is still fine. After that, you can turn the lights on 18/24h a day. The rest 6 hours of darkness is essential because it is mostly the time when the roots form. If you grow with rockwool, and soils, you need to mist them daily. For water cloning method, be sure to check the water too if it is drained, contaminated and needs replacing. 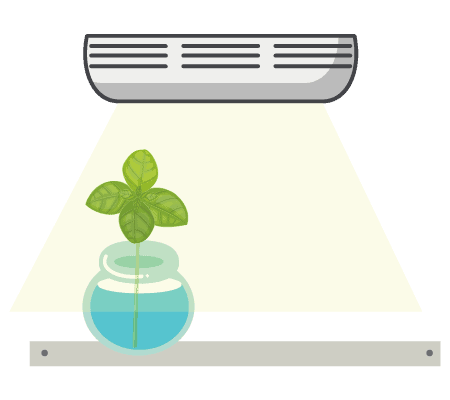 For cloning with machines, the misting is done automatically. If the system gets too hot, you can get a timer and set misting intervals. In about 7 - 10 days, you can see the rooting. But other plants can take longer time, up to 3 weeks. If by this time your cutting's roots still don't form, they will never show up. You should trash it, and do another cloning. When you see that the root systems have shown up enough, time to do the transplantation. If making the clones in the rockwool cubes or cloning machines, you can immediately see the roots sprouting. But it gets a little harder when cloning with the soils because you cannot see inside of the pot. No problems. You can check inside the soils after ten days or two weeks. A little trick is to let the soils dry a bit for easy checking and extraction into the new growing environment. 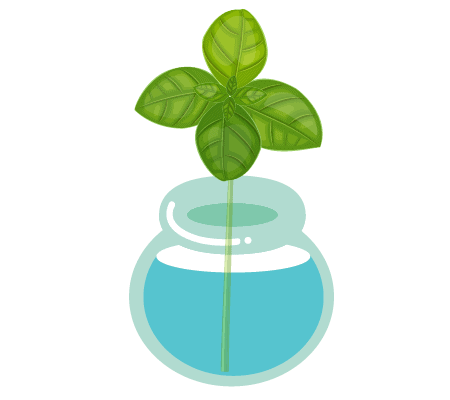 Another tip is to use a transparent pot with the soil or cloning method. You will see what happens inside it. And it's advised that you transplant the new cloner into a correct size of the container. The new container size must not too big as the young clone will need to adapt to a new environment. 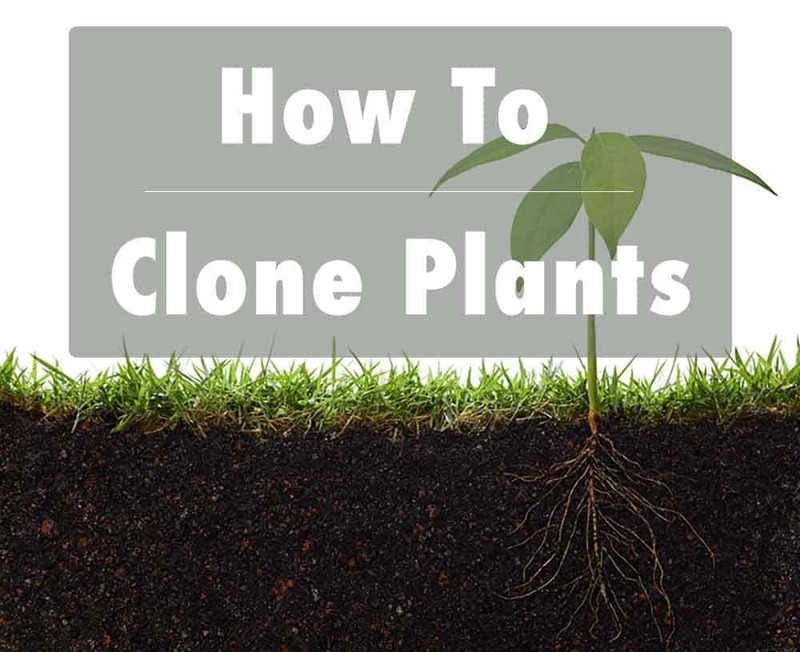 This infographic below will give you a visual way to how to clone plants.